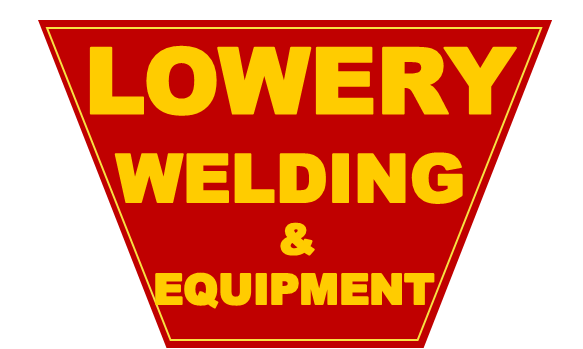 If you are building new or renovating and need gates or railings Lowery Welding is the company. Welding did a fantastic job. He made an appointment to discuss my needs and estimate the cost. 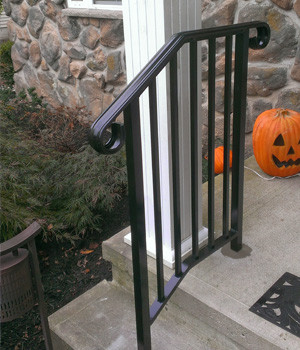 He provided sample designs so that he could match the existing wrought iron trim. I was really impressed with his knowledge and professionalism. In addition, he suggested removing the existing porch roof (wrought iron) supports and refurbishing rather than replacing them. That was a big savings for me. I retained Lowery Welding and agreed to all his suggestions with excellent results. This company is reasonable, reliable, professional and has great pride in their work. I'm sure you will be as pleased as I was. Thank you Lowery Welding for a job well done!" Thanks so much! 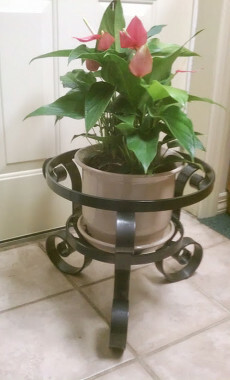 Bill and I are very satisfied with your work…looks great!" I have been dealing with Lowery Welding for over 20 years and found his services to be of extreme quality and have been very happy with the timely manner in which projects have been completed." - Jerry Nasile, JG Nasile Painting Co. Many, many thanks for the great job you did in repairing our mower deck. We can really see the pride and craftsmanship in your work. The mower is better than new and just in time!" - Jay and Judy L.